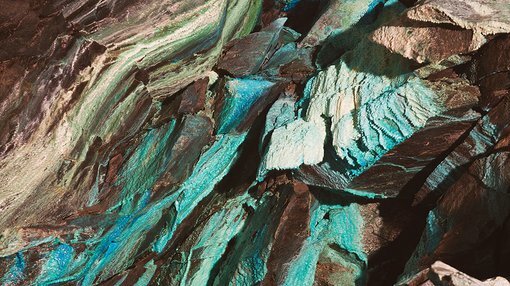 Northern Cobalt (ASX:N27) informed the market it has examined historical drilling and rock chip sample results at the Selby Pipe Cluster and identified “Stanton-style” cobalt-copper mineralisation in several structures. The new mineralisation discovered is in addition to N27’s further 21 prospects at its Running Creek Pipe Cluster, which includes the Stanton Cobalt Resource. 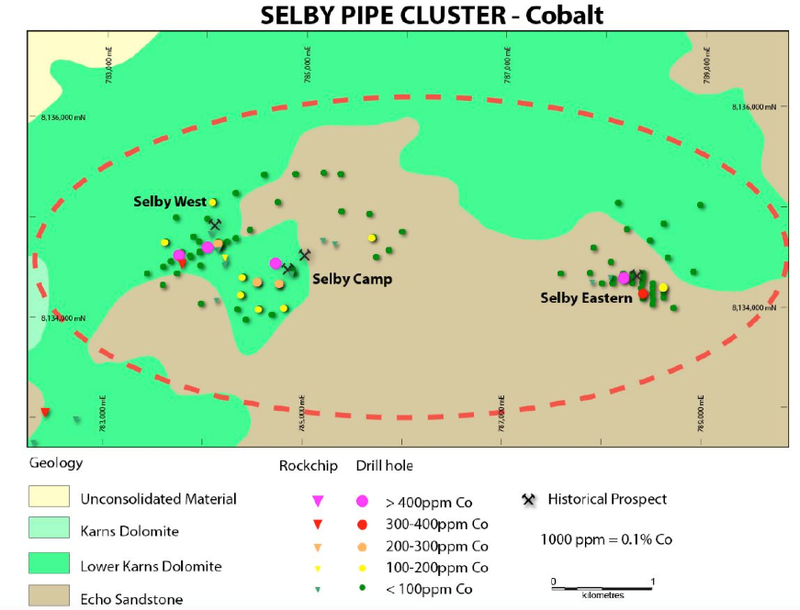 The findings at the Selby Pipe Cluster, 16 kilometres south-west of the Stanton Cobalt Deposit in the Northern Territory, are part of a regional review of cobalt drill targets in preparation for the upcoming drilling campaign. Previous explorers identified similarities between breccia “pipe-like” structures at the Stanton-Running Creek area and those at Selby, however the historical exploration work focused on diamond and phosphate, and largely overlooked the cobalt potential at the site. Looking at the historical results in closer detail, copper-cobalt and “pathfinder element concentrations” have been encountered in the quartz-rich Echo Sandstone at high levels. 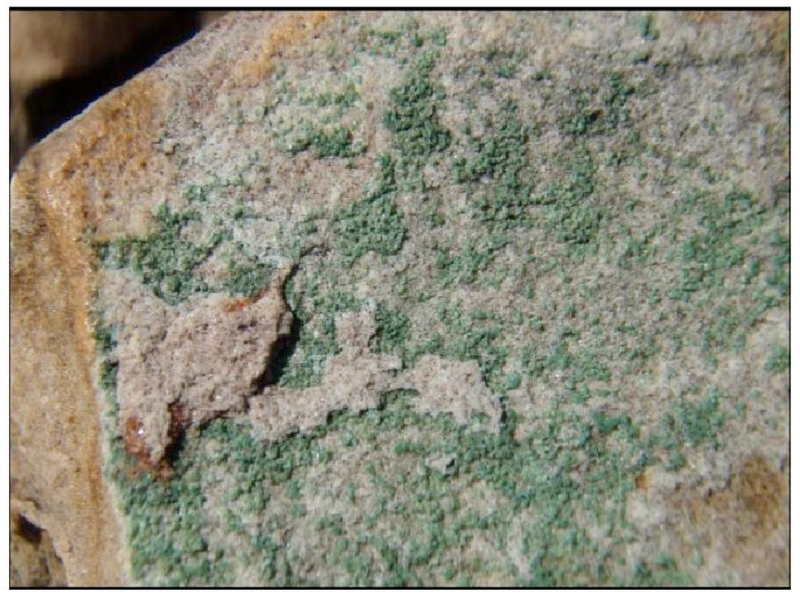 According to N27, “The Echo Sandstone and Karns Dolomite have the potential to act as good host rocks for mineralisation, similar to the sandstone host rocks encountered at Stanton”. The company intends to conduct a detailed airborne magnetic and soil sampling survey over the region to evaluate its full potential. 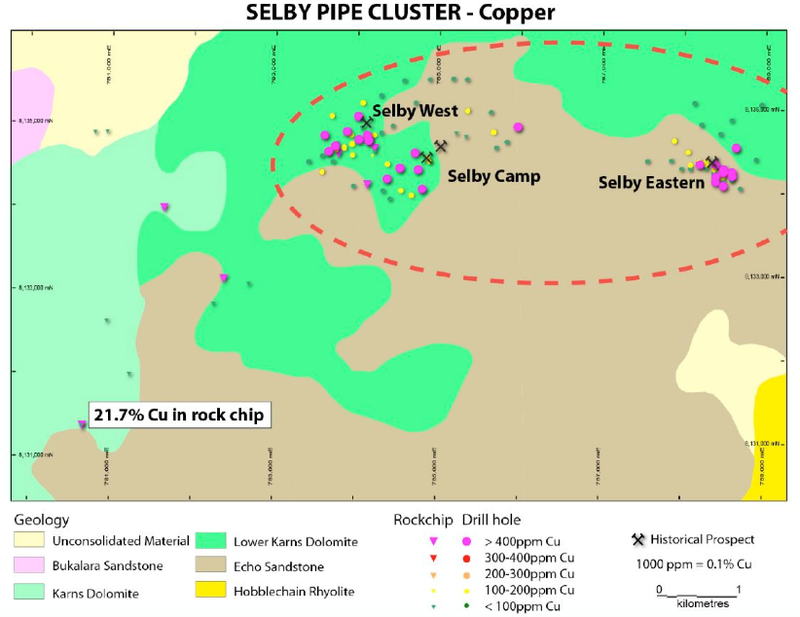 The historical drilling at Selby comprised 102 holes with an average depth of 54 metres. The holes were collared at or just above the Karns phosphatic sandstone horizon — continuing into the underlying quartzose Echo Sandstone. While anomalous base metals were reported in numerous holes, there were no assays considered economically significant, or indicative of diamondiferous kimberlite. However N27 is in its early stages here and investors considering this stock for their portfolio should seek professional financial advice. Highlights included 16% phosphorus pentoxide, 0.19% copper, 0.14% cobalt, 0.08% lead, 0.07% zinc, 0.3% barium, 246 ppm silver and 260 ppm uranium. Of particular note is the fact that high copper and cobalt values were obtained at various depths, and were not necessarily in the layers that were targeted at the time. Given the fact there are no drill logs available and the historical assay strategy is unknown, it is possible that sandstone-hosted base metal mineralisation in this area has not been properly tested, particularly at depth. The announcement follows N27’s news last week that it had commenced its scoping study at its Stanton Cobalt Deposit, with diamond core results from a recent drilling program expected in late February.